We are a residential recording facility offering a range of Multi-media services and a team of Professional Staff. 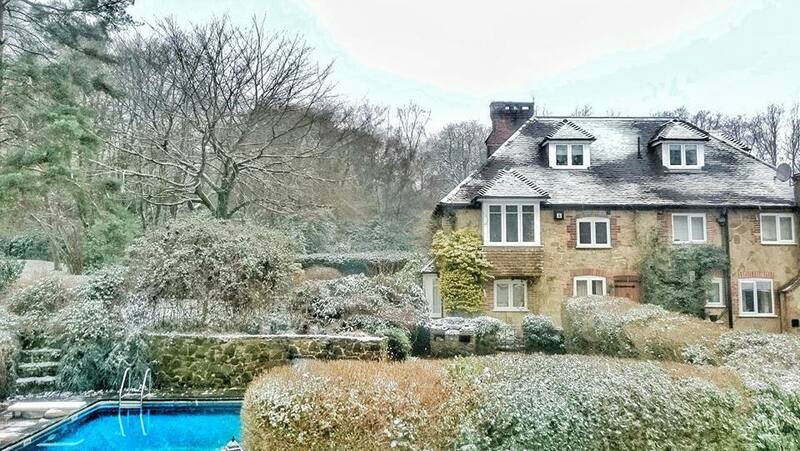 Our Recording Studio is located in the grounds of a country home in Shere, Surrey; 8 miles from Guildford. It features only the best equipment and a wide selection of high end, classic microphones. We take an organic approach to recording and aim to combine the precision and detail of modern technologies with the warmth and character of classic analogue sound. We host a team of experienced producers, audio engineers and videographers and offer use of a variety of renowned session musicians. Music is our passion and we focus on making a big sound in an intimate and comfortable setting. Our rooms are all purpose designed and acoustically treated to capture the best possible quality audio and care is taken to create an environment that optimizes both the creativity and workflow of the performer. We offer a superb sounding live room, large enough to accommodate bands, choirs and various ensembles and we offer a wide variety of affordable package deals and services. Get in touch for your quote today! The stunning location of our studio means that booking a residential stay may be the perfect way to get away and get creative. The Studio is on the grounds of a country home and is surrounded by the beautiful Hurtwood Forest and the iconic Surrey Hills. Clients may wonder the grounds, and have use of the games room (with pool, and table football), kitchen area, and plenty of private parking. Our residential clients can get tucked away in a 2bedroom house with a private garden area, overlooking the fields and woodland. Fore more information check out our residential services! Sign up with your email address to receive news, updates and of course; special offers!